Everyone will want a cuddle of the EMU Australia Brown Bear boots. 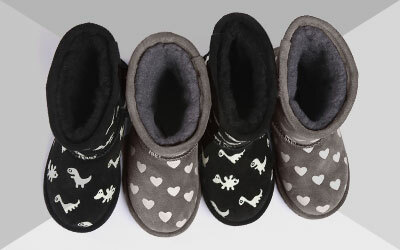 A mid calf, children’s boot, they are plush and warm with EMU's signature comfort. 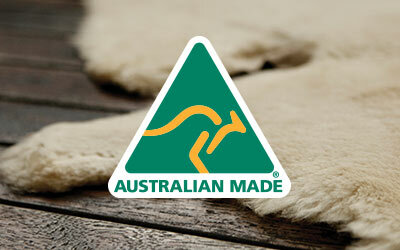 Featuring Australian Merino wool lining and a soft and grippy sole unit for all day wear. Cute, yet functional, the Little Creatures Brown Bear is a Merino wool lined boot with fun animal features. A faux fur upper provides cuddly texture, while the lining keeps feet warm and comfortable. 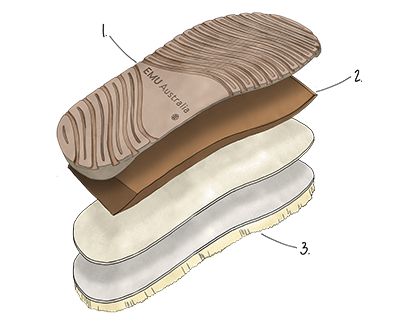 A moulded heel cup and dual layered outsole delivers, great fit, cushioning and traction.